Vivo has once again tried to play the card right by providing a 16-megapixel front camera with a Samsung S5K3P3ST sensor, f/2.0 aperture, and Moonlight Glow light for the selfie lovers. Vivo has talked a bit about the different modes and features that are present on the on the phone like Bokeh, Group Selfie, and Live Photo. The Vivo Y69 runs Android 7.0 Nougat out of the box which is a good thing to see, with their proprietary Funtouch OS 3.2 skin on top. The Vivo Y69 sports a 5.5-inch 720p HD IPS display with Corning Gorilla Glass 3 protection. The phone is powered by a MediaTek MT6570 octa-core processor, clocked at 1.5GHz and coupled with 3GB of RAM. In terms of the rear camera, the Vivo Y69 has a 13-megapixel camera with a Samsung S5K3L8 sensor, dual-LED flash with an aperture of f/2.2. The phone comes with 32GB of inbuilt storage that’s expandable up to 256GB via microSD card. Here’s Vivo has done a good job by providing a dedicated microSD slot rather than a providing a hybrid slot, which many people don’t like (including me). 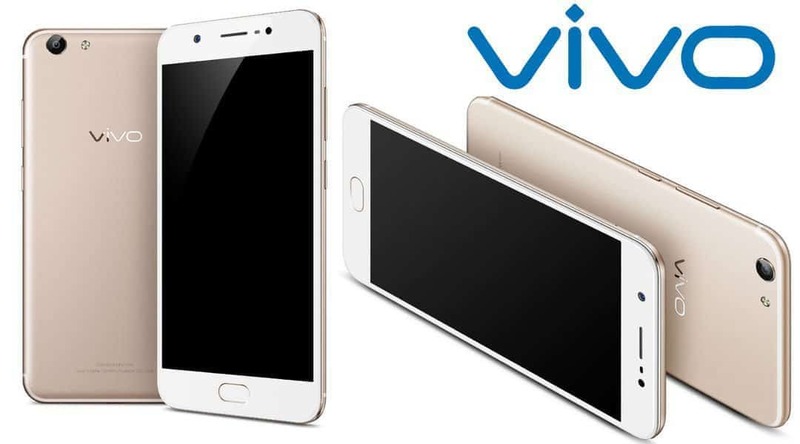 Connectivity options on the Vivo Y69 include 4G VoLTE, Wi-Fi 802.11 a/b/g/n, Bluetooth v4.2, 3.5mm audio jack and Micro-USB port for charging and data transfer. In terms of sensors, the phone comes with an accelerometer, ambient light sensor, digital compass, and proximity sensor. The phone packs a 300mah battery and weighs 162.8 grams. With the Vivo Y69, Vivo is looking to market it to mid segment device buyers and selfie lovers. Vivo has of course taken a good step by providing a dedicated microSD slot, but we don’t understand the complete focus on selfies and the rear camera is just a 13-megapixel shooter. Well, we will get to know about the device and its performance when we try it. So, stay tuned in case you want to know about the Vivo Y69.